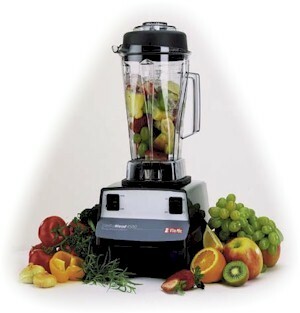 VitaMix® 4500 - $399.00 & FREE SHIPPING! Full 5-Year Warranty! 5-year limited warranty on all parts and materials.